Aston Martin has revealed the name for its next flagship super grand tourer, the DBS Superleggera. The replacement for the Vanquish S will be revealed in full in the second quarter of 2018, and be in showrooms by the end of the year. The new car will be bringing back the DBS nameplate, which was first seen on an Aston Martin way back in 1967, and was the name of the company’s top-of-the-range model in 2007. 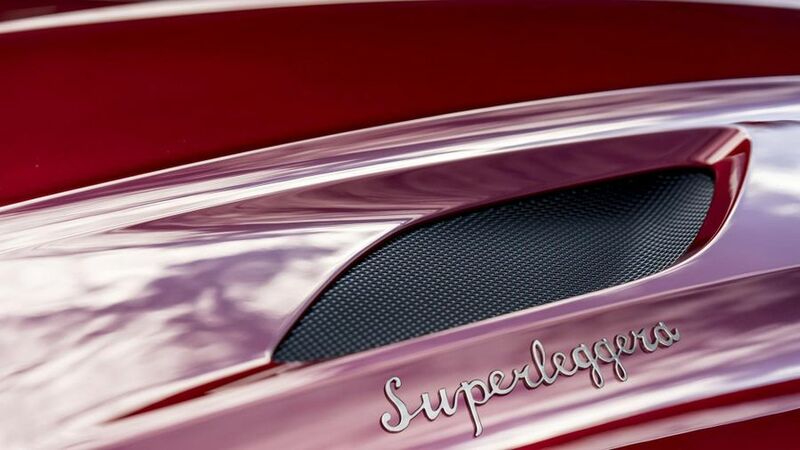 The Superleggera part comes from Aston’s history with Carrozzeria Touring Superleggera, an Italian coachbuilder known for its lightweight car frames. Aston Martin’s collaboration with them led to the DB4, DB5, and DB6 Mark 1. The company has hinted that the new car will also be lightweight. Marek Reichman, Aston Martin’s vice president and chief creative officer said, “When you hear the name DBS Superleggera, you know what it is. “It’s the definitive Aston Martin Super GT. It’s an icon, a statement and this one will be no different. We’ve pushed the boundaries of performance and design to give this car a distinct character and ensure it’s worthy of the heritage and weight that this name carries”.